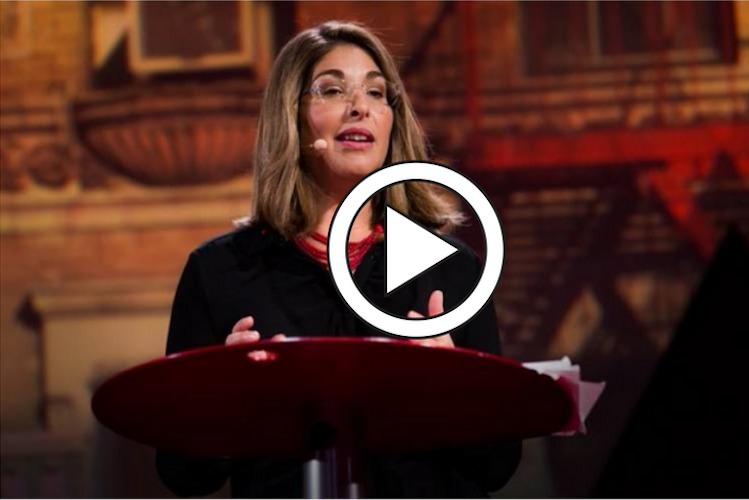 This talk was presented by 2016 Sydney Peace Prize Laureate Naomi Klein, at an official TED conference in September 2017. Things are pretty shocking out there right now — record-breaking storms, deadly terror attacks, thousands of migrants disappearing beneath the waves and openly supremacist movements rising. Are we responding with the urgency that these overlapping crises demand from us? Journalist and activist Naomi Klein studies how governments use large-scale shocks to push societies backward. She shares a few propositions from “The Leap” — a manifesto she wrote alongside indigenous elders, climate change activists, union leaders and others from different backgrounds — which envisions a world after we’ve already made the transition to a clean economy and a much fairer society.